As a marina reservation request and management software, Dockwa may seem in opposition to marinas that fill slips on a first-come, first-served basis. This opposition is, in part, true. 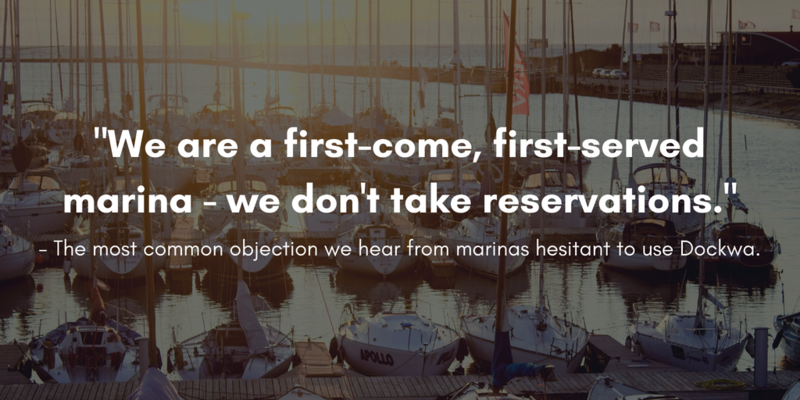 Many of our marina partners start with a strict 'first-come, first-served' practice and abandon it once listing on Dockwa, in favor of accepting reservations. However, we know not all marinas are alike and not all marinas are run best on a reservation-only system. We also know that exposure to new boaters and streamlined slip management are things from which all marinas can benefit. That's why Dockwa offers the flexibility for marinas to maintain some element of 'first-come, first-served' while also using Dockwa to grow their boater network and streamline slip management. Whether you're keen on allowing boaters to reserve all dockage at your marina or are just looking for a more efficient way to manage your first-come, first-served dockage, Dockwa is here to help. Today, we outline three ways in which First-Come, First-Served partner marinas use Dockwa today, and how you may apply the same practice at your own marina. New Bedford Yacht Club maintains FCFS on Dockwa by restricting reservations to same-day requests. Who: The marina that is interested in attracting more boaters and not in changing how far in advance it allows boaters to request dockage. 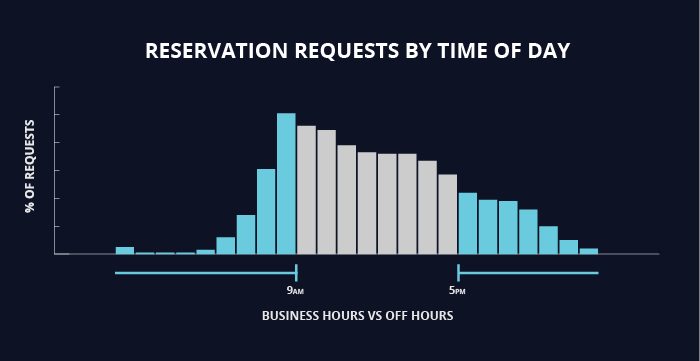 How: Dockwa offers the option to limit reservations to same-day requests. With this execution of a free Dockwa profile, you do commit to accepting and declining reservation requests from boaters. However, boaters on Dockwa will only be able to request a reservation at your marina on the day they are expected to arrive. With the Same-Day approach to Dockwa, you get the benefit of attracting more boaters to your marina and processing slip requests in seconds, without changing the operational practices to which your marina is accustomed. 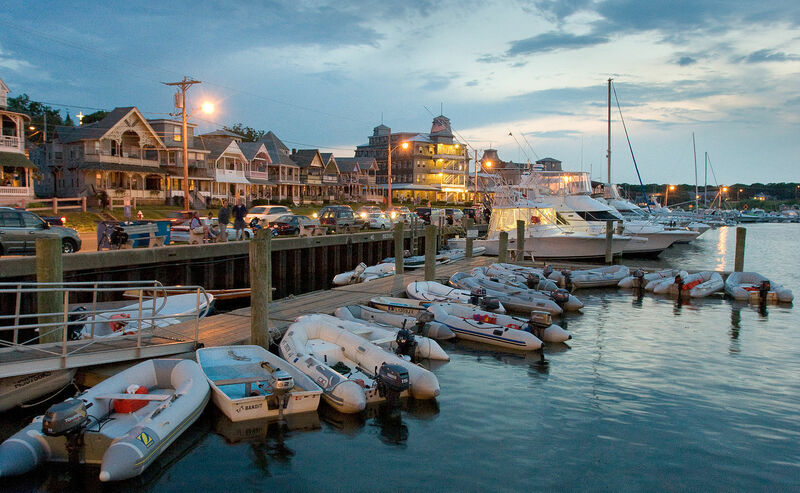 Marina Example: New Bedford Yacht Club is one of several marinas that uses Dockwa to facilitate their first-come, first-served transient slip practice. Their website directs same-day transients to radio the marina as they approach New Bedford. Meanwhile, their Dockwa profile lets boaters (who perhaps didn't know about NBYC's transient slips) to book via the app. Oak Bluffs Marina lists their slips on Dockwa and keeps their mooring field first-come, first-served. Who: The marina interested in providing boaters with a reservation experience and staying flexible for day-of dockage requests. How: Just as restaurants keep certain tables open for walk-ins, so do marinas keep swaths of dockage reserved for "walk in" transient boaters. In the Dockwa software, you have the ability to add or remove as much inventory of dockage as you see fit. Why: Just as not all marinas are alike, not all boaters are alike. Someone traveling to your marina from far away may want to feel a bit more sure about securing dockage than a boater cruising in from across the harbor, just for the day. Providing boaters with the option to make reservations in advance shows that you value all boaters and care to provide great service at each step of their trip planning process. 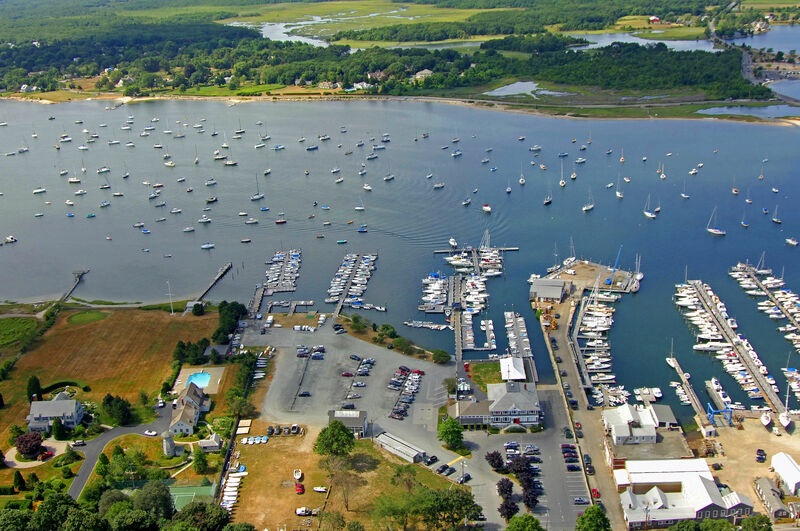 Marina Example: Port of Friday Harbor, Payne's Dock, Oak Bluffs Marina, and Boston Waterboat all keep some portion of their transient dockage off Dockwa and on first-come, first-served - from entire mooring fields, to day-trip slips. Carolina Beach Moorings substituted a strict FCFS policy for a 100% online booking policy. Who: The marina interested in maximizing both dockage occupancy and operational efficiency. 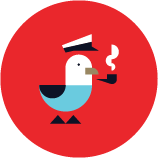 How: Sign up for a free Dockwa profile, list all transient slip inventory in your profile, and get ready to accept reservations from the Dockwa boater network! Why: With all transient dockage available through Dockwa, you'll never miss a slip request due to a busy phone line, neglected email or choppy radio reception. Automatic payment simplifies the steps your marina needs to take to process a slip request and personalized cancellation penalties lets you handle \ no-shows and cancellations your way. Listing your full inventory of transient slips on Dockwa also meets the expectations of the modern boater who is used to the ease of booking similar experiences such as travel, dining and transportation online through apps like Airbnb, OpenTable and Lyft. There are likely several other marinas near your own that accept transients. Making it as easy as possible for boaters to secure dockage at your marina gives them a strong reason to book with you over your competition. 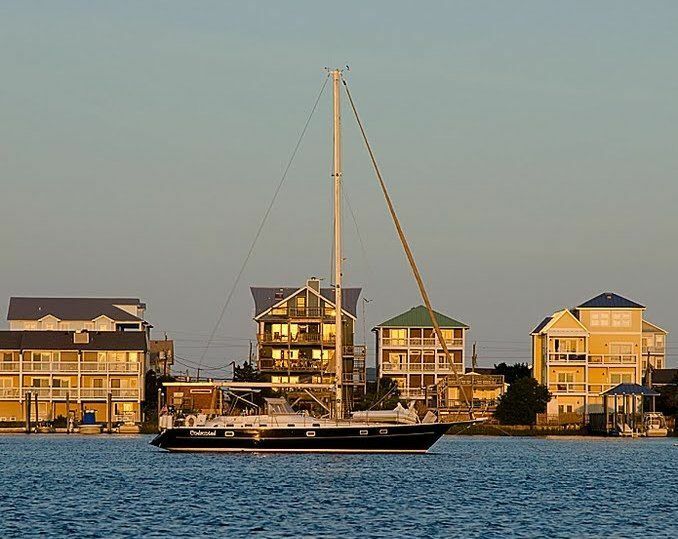 Marina Example: Before listing on Dockwa, Carolina Beach Mooring Field only accepted day-of reservations, requested via telephone, email and radio. Now, Carolina Beach not only accepts reservations for moorings in advanced - they only accept mooring requests via Dockwa. When explaining why the town changed their approach to reservations once listing on Dockwa, Ed Parvin, Assistant Town Manager of Carolina beach, pointed to wanting to provide the best boater experience. 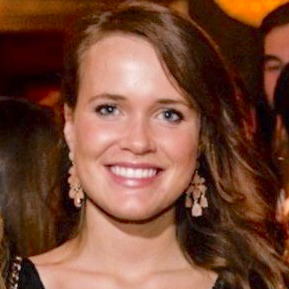 "[Switching to Dockwa and reservations] has increased our ability to allow visitors to plan their trips vs. [trips that are] hit or miss by showing up without the reservation." Boaters, too, can attest to the positives of marinas switching from first-come, first-served to reservations on Dockwa. When Watch Hill National Seashore Marina on Fire Island, NY moved from first-come, first-served to Dockwa reservations, a boater commented, "At first I was skeptical of the process and how it would actually help. I have used it and found it to be incredibly simple and efficient. Reservations at Watch Hill via phone used to be a real pain..."
Alright folks, here we are at the ultimate hospitality showdown. With reigning champ First-Come, First-Served in one corner and feisty newcomer Online Reservations in the other, some are expecting this to be one tough fight. However, our money is on this match being a different sport altogether. Not a head to head competition, but a flexible partnership. Like a doubles tennis team, each player, in pursuit of a common goal, can complement the other in different ways, depending on the size and shape of the playing field. If you're interested in being our partner, let us know you're interested in a free profile for your marina.